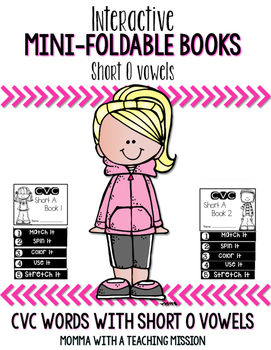 Your students will flip for these mini flip books!! 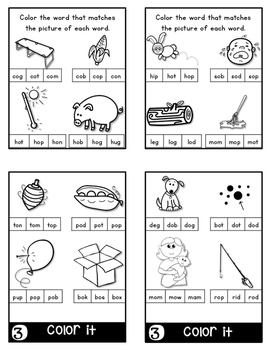 This was created as a supplemental activity for small group, as well as independent time at the students desk. 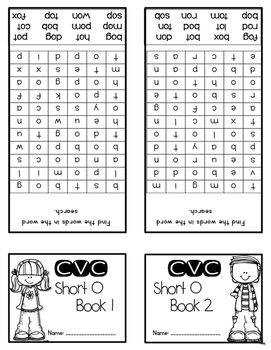 These are perfect when introducing CVC words with short o sounds !! This is a double sided book. Once you print, there is just ONE just cutting the book 1 foldable from the book 2 foldable! 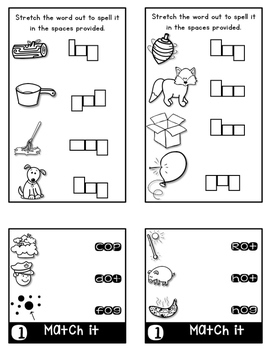 The story elements mini book focuses on characters, setting, beginning, middle, and end. The reading comprehension book focuses on predicting, questioning, connecting, visualizing, comparing, and summarizing.